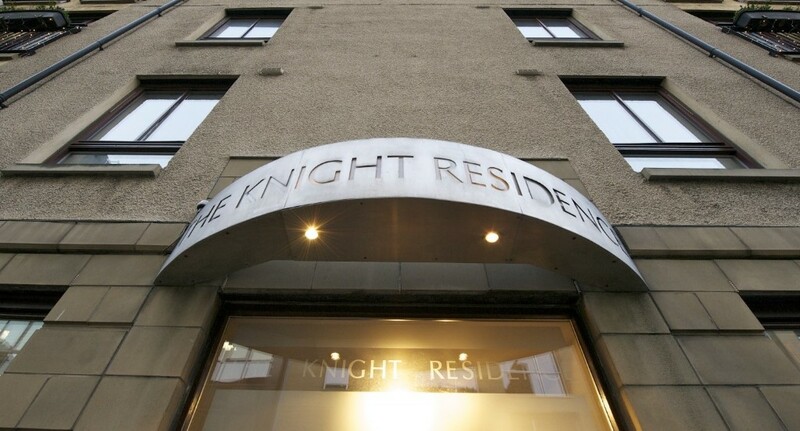 Today I am thrilled to spotlight on The Knight Residence by Mansley, serviced apartments in Edinburgh offering all the comforts of home in the historic heart of the city. 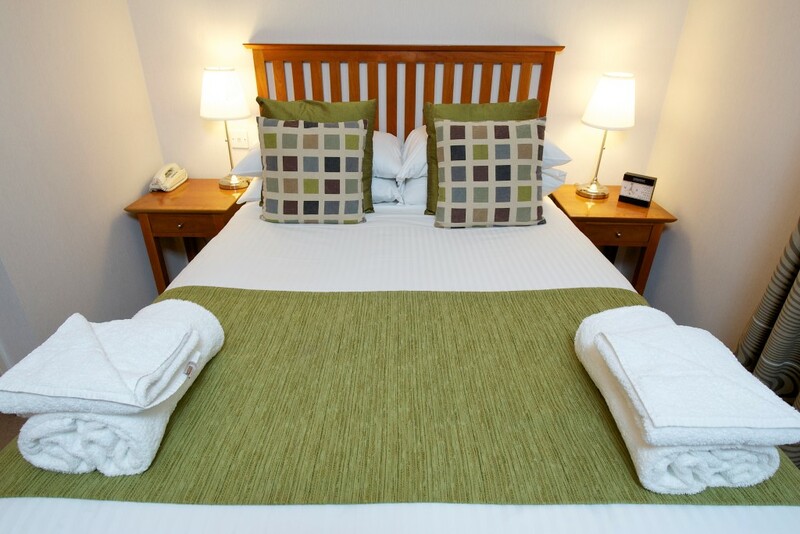 For couples wanting a pre Wedding break its ideal for that stress relieving weekend. Due to its central location its perfect as a base for those wanting a central spot for a city Minimoon. 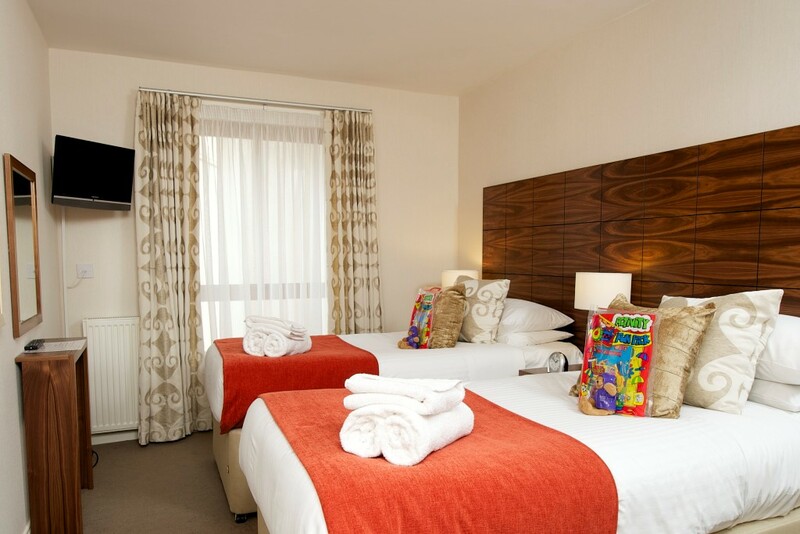 Its also ideal for someone needing accommodation for their next business trip, a city break, relocation or family holiday. 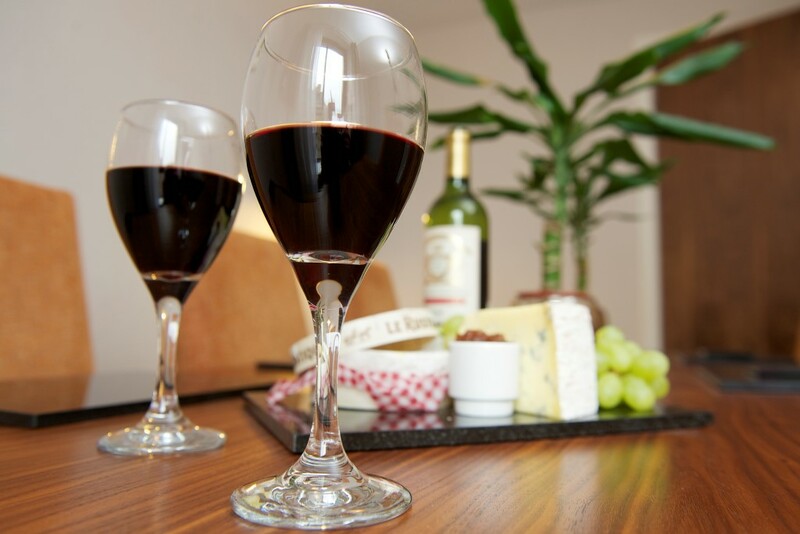 Consider it too as a relaxed a base for your hen festivities, enjoying a glass of wine before you go out dancing in the cities clubs and bars. 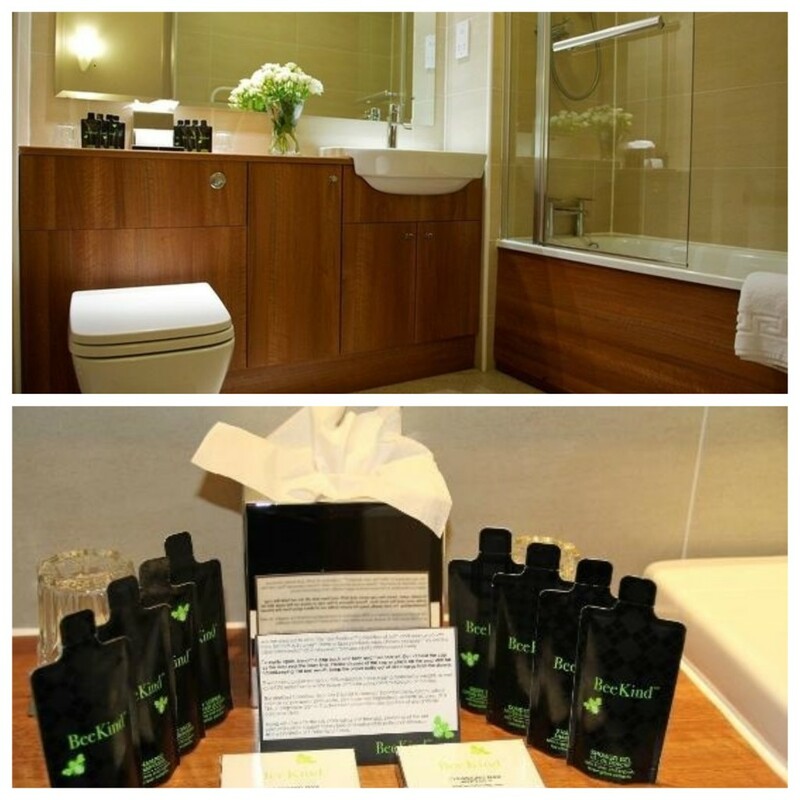 Established in the 1960’s, Mansley were pioneers of the serviced apartment concept and The Knight Residence has been providing the best of Scottish hospitality to visitors from all over the globe since 1999. 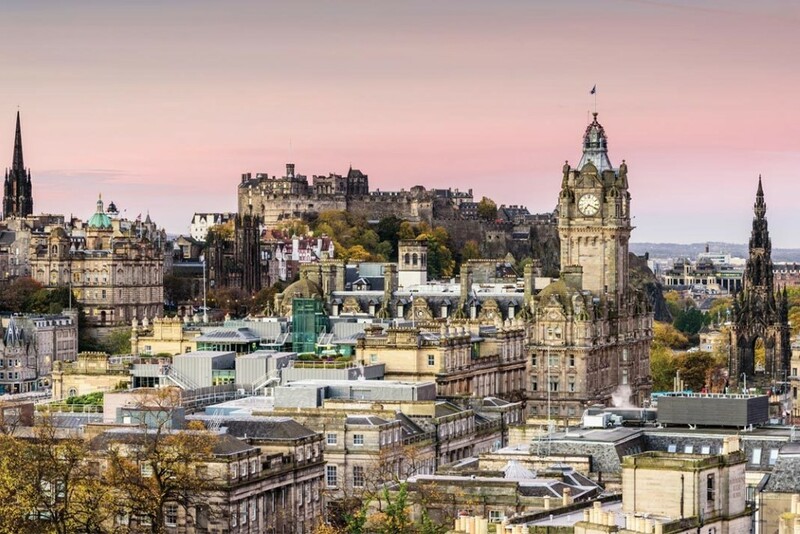 Set in the historic old town and half a mile from Edinburgh Castle, the apartments are a mile from both the Royal Mile and Edinburgh Waverley train station. From the moment you arrive the friendly, welcoming team is on hand, including an informative Concierge and daily housekeeping service. Beyond the front door is the reception lobby which has lots of great sightseeing information and also offers a huge DVD library which you can rent. There is also great vending machine nearby for all important snacks and sundries. Even before stepping into the apartment you feel special as you are guided there by the concierge and all the facilities are explained. Small touches like your own name plate on the door make it feel like its your second home. We stayed as a family in a 2 bedroom apartment and found it to be absolutely beautiful, with one twin bedroom and one queen bedroom. Storage is plentiful, and you are further pampered with luxury bathrobes and slippers. For your security, there is also an electronic room safe. The bathroom was spacious and had a bathtub as well as a shower, with complementary toiletries, and large fluffy towels. There is a heat resisting mirror, and a heated towel rail which is handy as the days get colder for wrapping yourself up in warmth after washing away the rigors of the day. 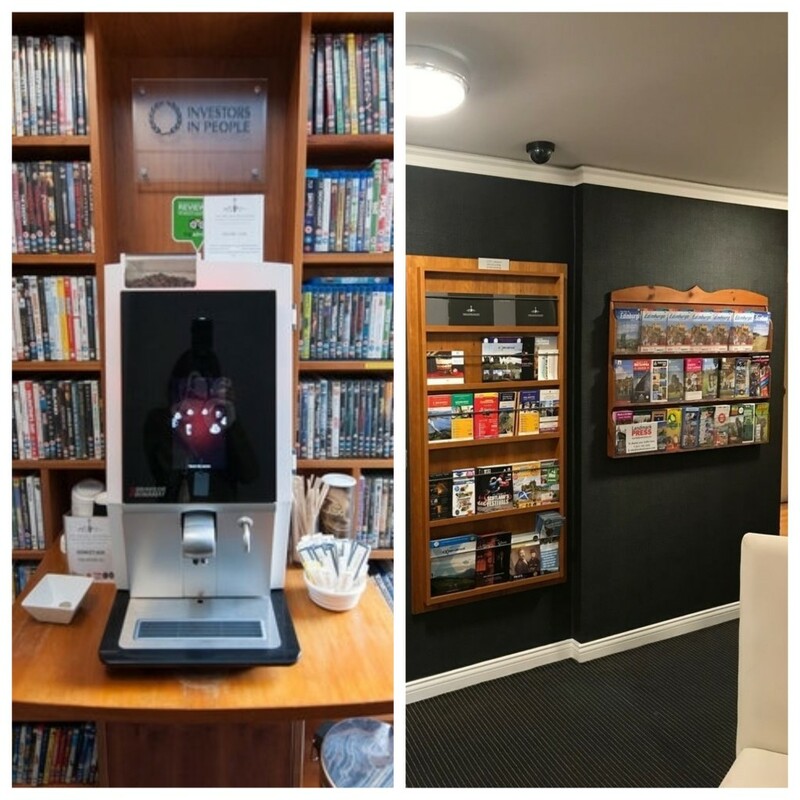 There is ample space to relax and unwind with a separate lounge with dining area, with quality contemporary furnishings and lots of informative booklets and tourist information. There is free high speed internet and TVs with DVD players, and a Bluetooth enabled HI-FI system. There is even a handy smartphone that is free to use during your stay, keeping you connected to your world. 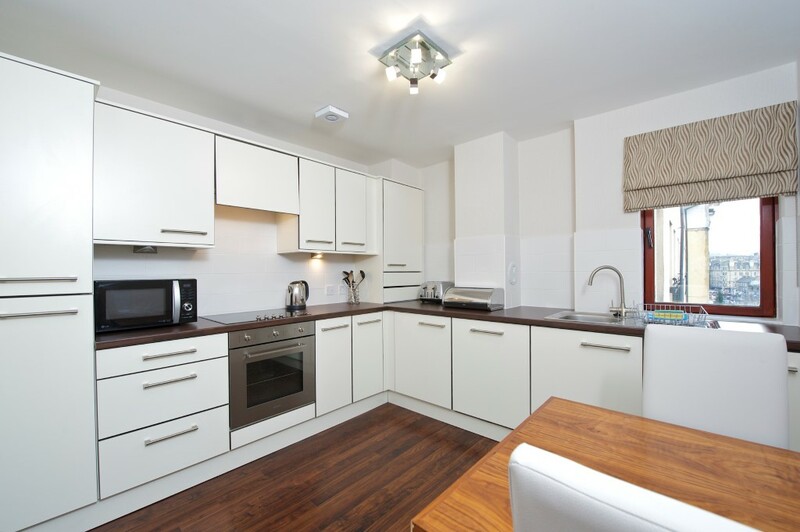 The fully fitted & equipped kitchen comes with dishwasher, washer/dryer, fridge and full sized oven and stove. 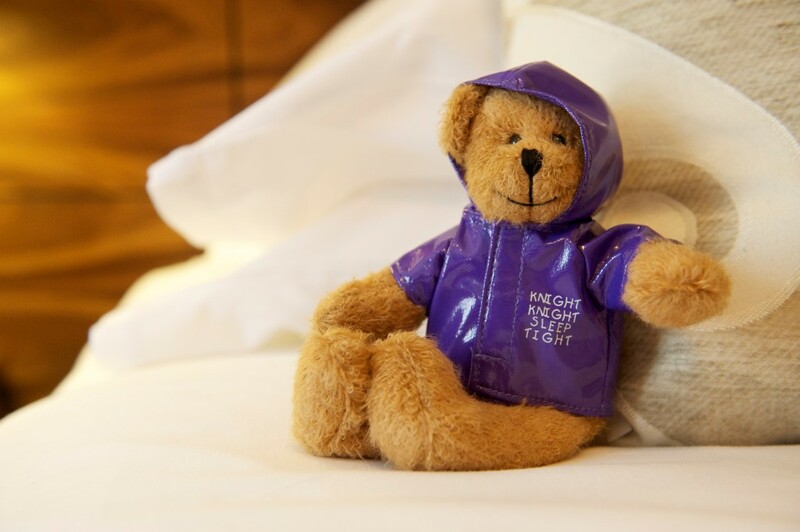 It also comes with a fabulous welcome pack with bread, milk, fruit juice, cereals and shortbread which is a lovely touch. They offer secure parking in their private car park at a discounted rate of £7/day for guests who reserve a space with their accommodation. This is incredibly cost effective as Edinburgh parking can be expensive. 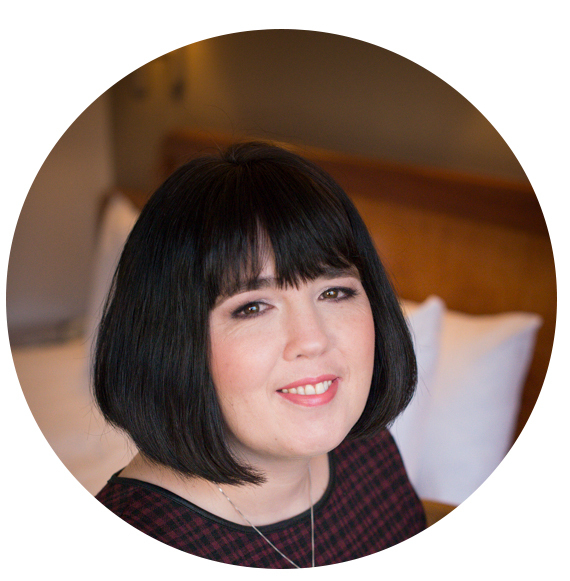 Guests who book accommodation via other agents are charged £9/day. All profits raised from car parking are used to plant trees on your behalf. Disabled car parking is just by the entrance from car park and all floors are accessible by means of a lift. For those last minute essentials there is a handy small Sainsburys just around the corner, and for dining you are spoiled for choice as you are in walking distance of Lothian Road with a multitude of eateries and also the Grassmarket and Royal Mile. 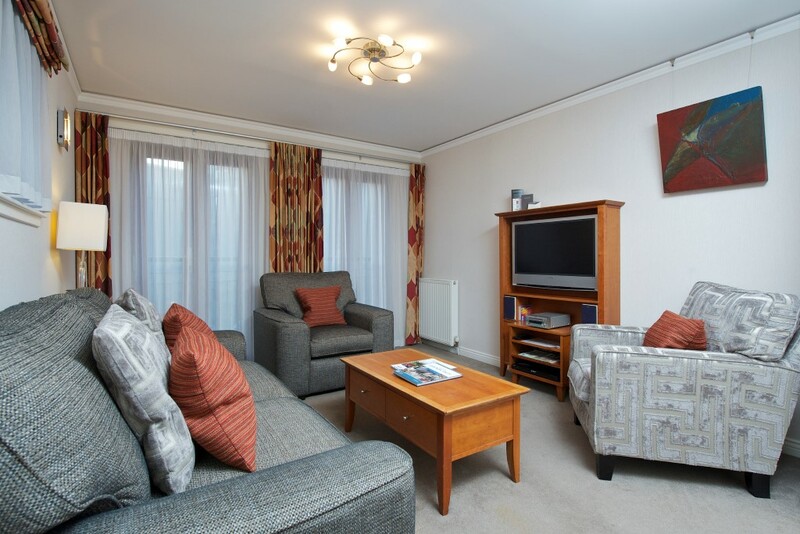 The apartments central positioning makes it the ideal base in which to explore everything Edinburgh has to offer. 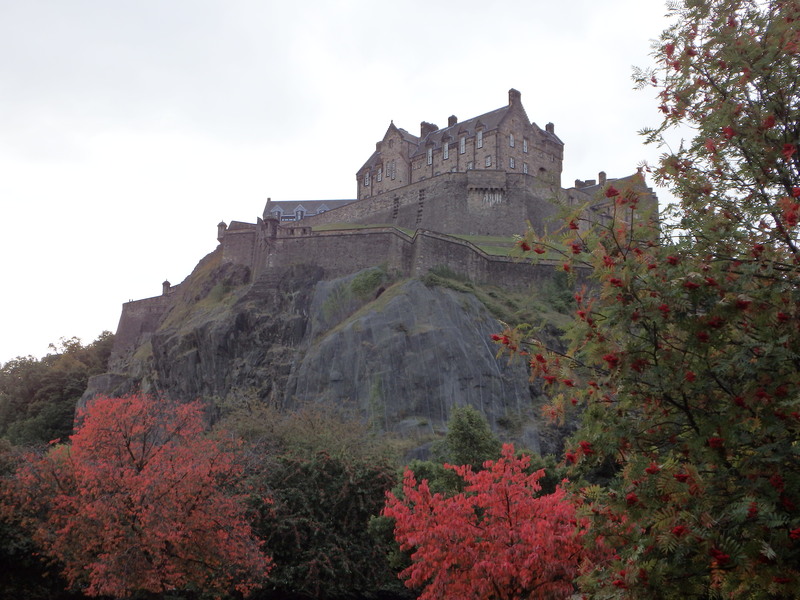 The historic fortress that is Edinburgh Castle dominates Edinburgh’s skyline and is just a few minutes walk. A few minutes further and you have Princes Street which is the city’s main commercial shopping street, with panoramic views of the Old Town, Edinburgh Castle and the valley between. Right beside that you have Princes Street Gardens. This is the best known park in Edinburgh and hosts various concerts and events including the Festival Firework Concert and the city’s Hogmanay celebrations. The National Museum is another free family friendly attraction that showcases artifacts from around the world, including geology, archaeology, natural history, science, technology, art and world cultures as well as Scottish history, antiquities and culture. Please note that the apartments are near to a few late night clubs which are at the very end of the street. However we heard very little noise from these at all. For a calming balance it is also next door to the Catholic Church of the Sacred Heart with its beautiful architecture and courtyard. All in all the apartments offer a little stylish pocket of calm amidst the buzz of the big city and we absolutely loved our stay and heartily recommend it. The brand has other convenient central locations such as Mayfair and Kensington in London, Cheltenham and Inverness which mean that you can enjoy the best of these cities as if they were your home. With apartments in these prime locations, you’ll never be more than a few minutes walk from cultural and business hot spots, as well as historic landmarks and popular tourist attractions.